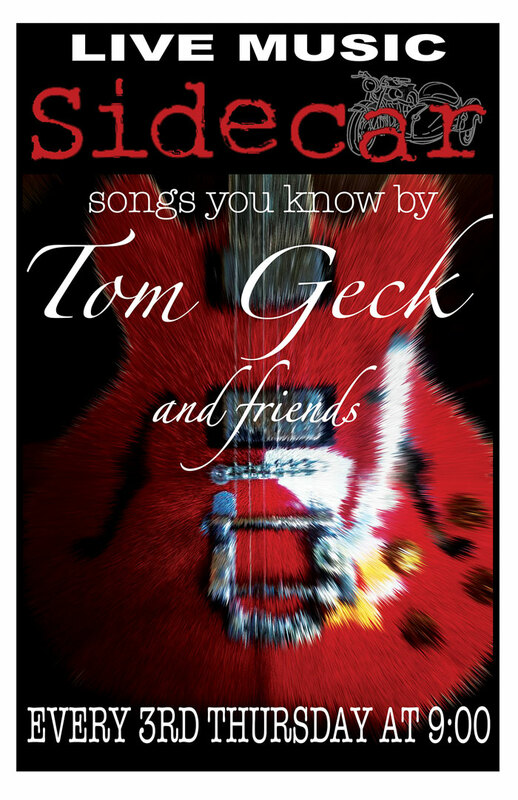 Come on down to Sidecar on the 3rd Thursday of every month “Songs You Know” by Tom Geck. 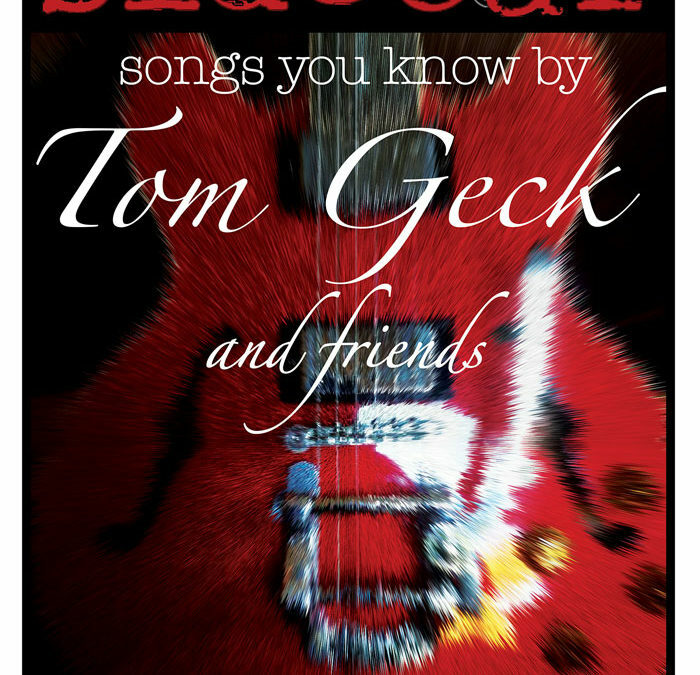 No cover, great drinks, 14 taps and fun times. Shoot some pool or play a couple of rounds of Pop-A-Shot in between sets. Check out our events calendar for the full music schedule.